Opening in 1883, this famous toy store boasts an impressive depth and variety of toys, games and models. 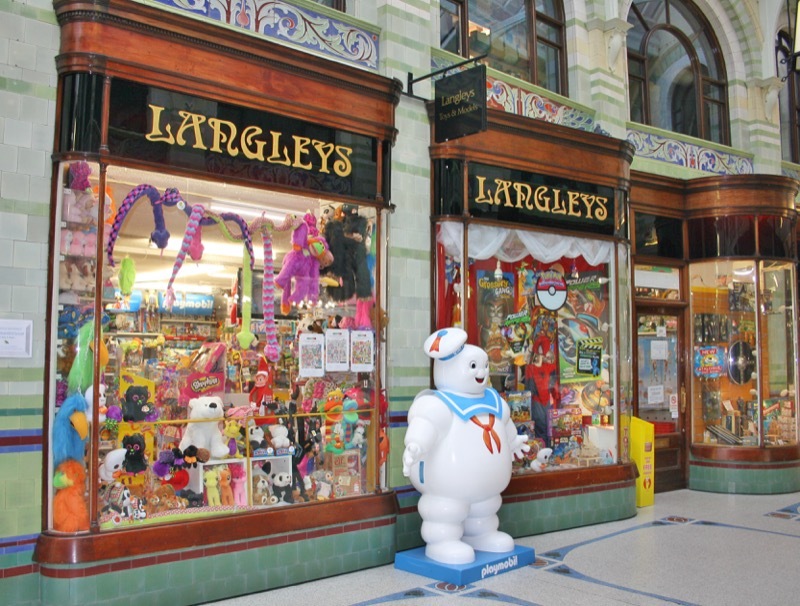 Langleys not only carries traditional lines such as Lego, Playmobil and Hornby but takes great pride in sourcing products that would be hard to find anywhere else. The Models and Hobby Games departments upstairs, offer a diverse selection appealing to an older audience. With personal service and a fantastic range, Langleys is a must-visit for children, modellers and hobby gamers.